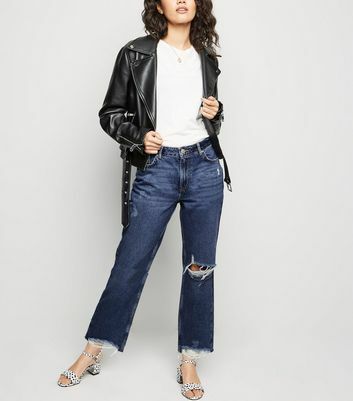 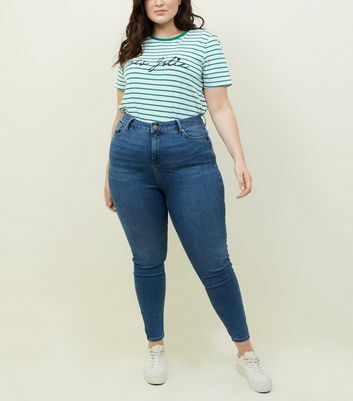 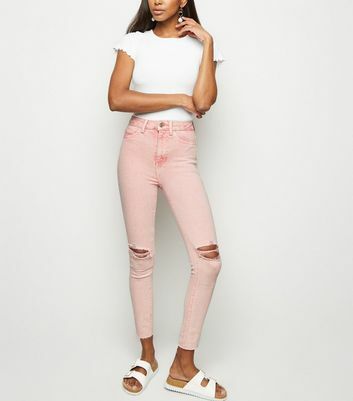 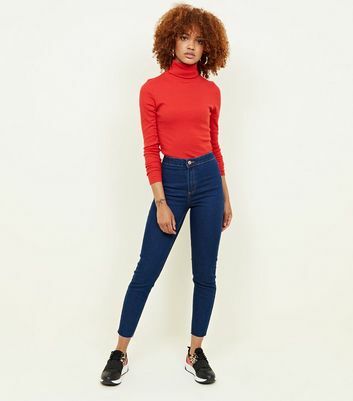 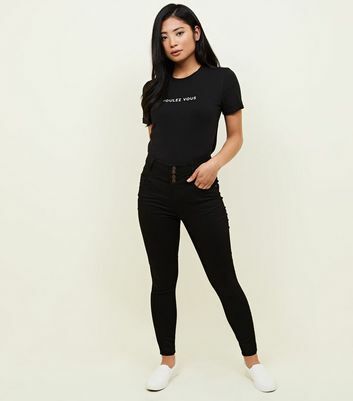 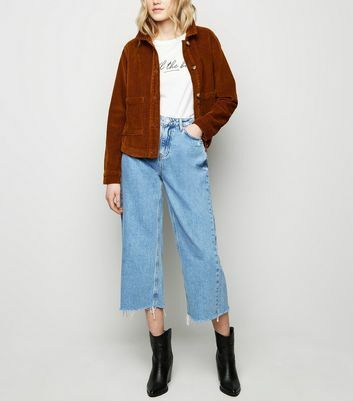 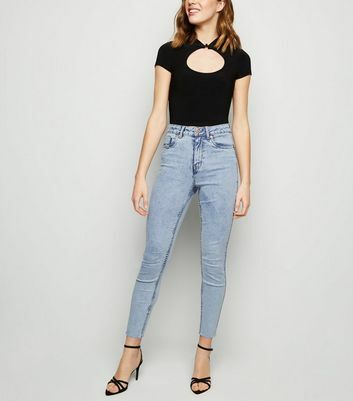 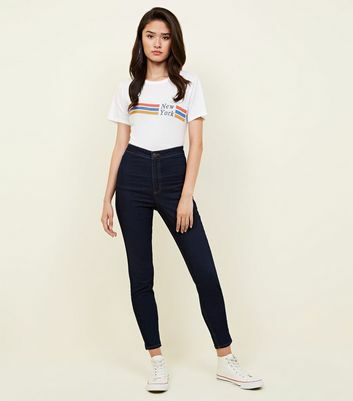 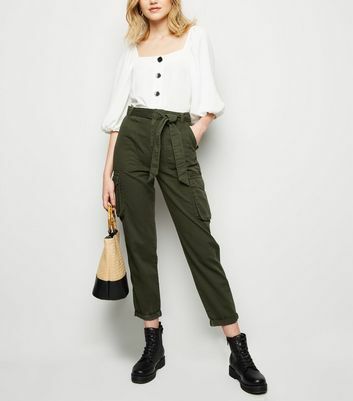 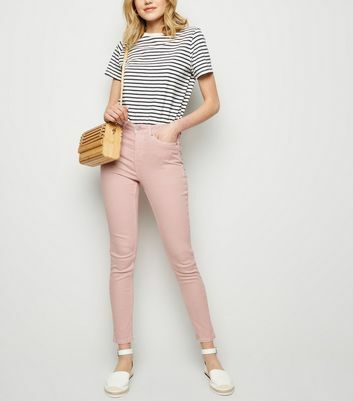 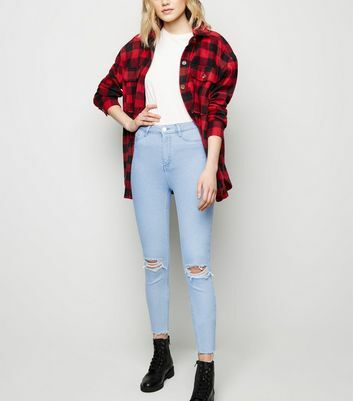 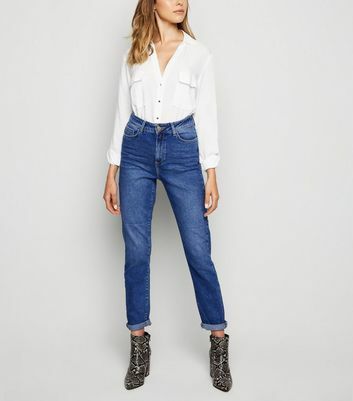 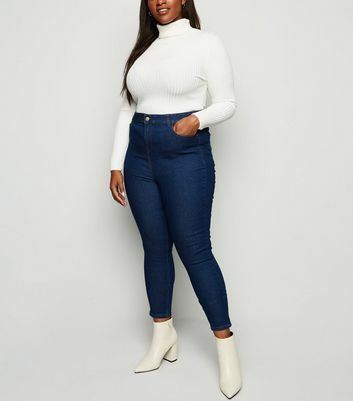 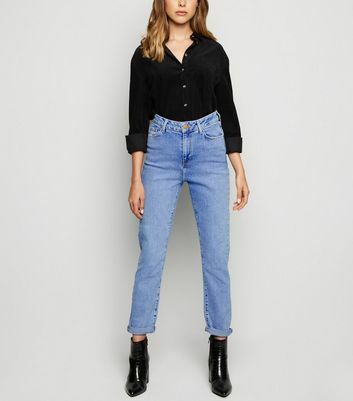 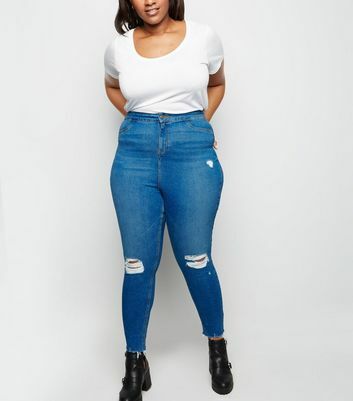 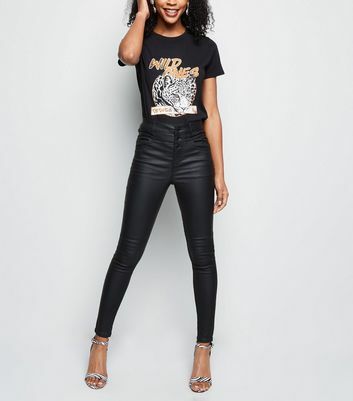 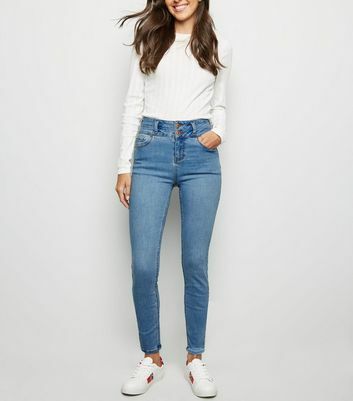 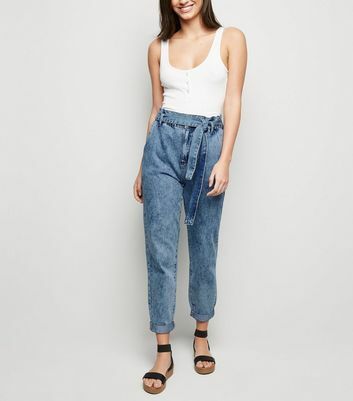 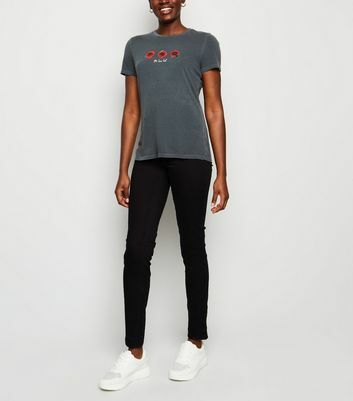 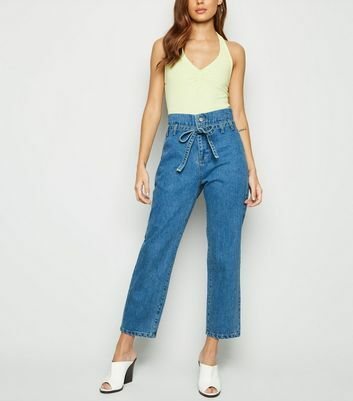 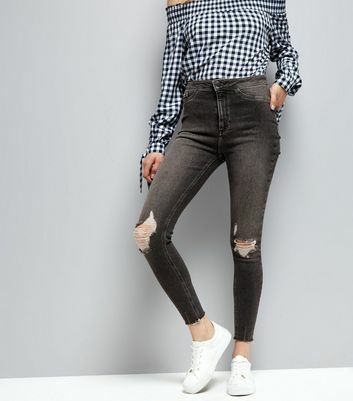 Tap into the 90's trend with New Look's collection of high-waisted jeans. 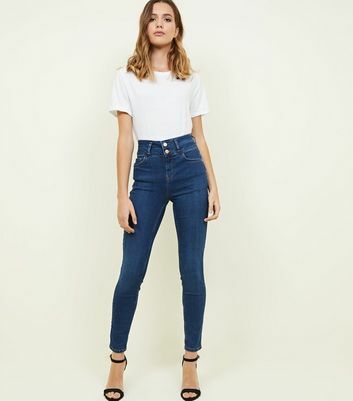 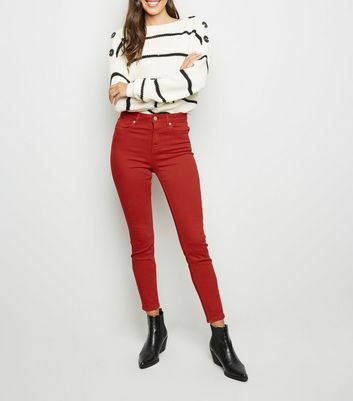 Our waist-clinching range comes in ripped knee and super skinny jeans styles. 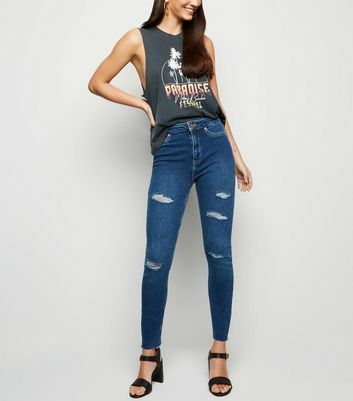 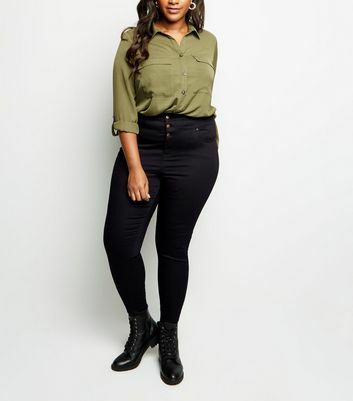 Show off your silhouette with a pair of our high-waisted jeans and a stylish crop top.